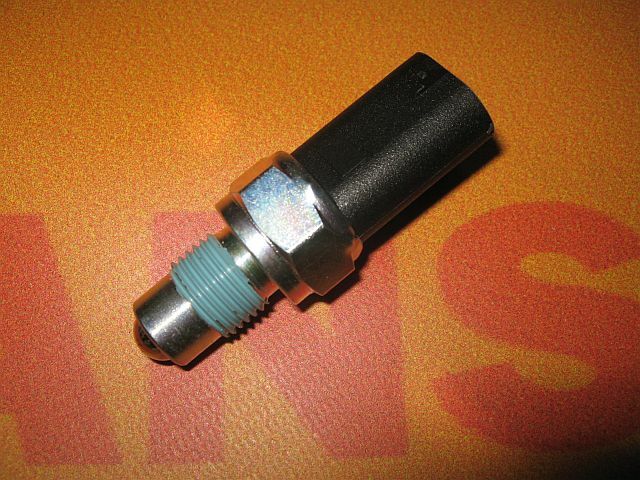 The sensor reverse gear to the Ford Transit 1988 - 2000 mounted among other models MK3, MK4 and MK5, so in the twin Transit models. The product is intended for 5-speed gearbox MK75 produced by BSG. 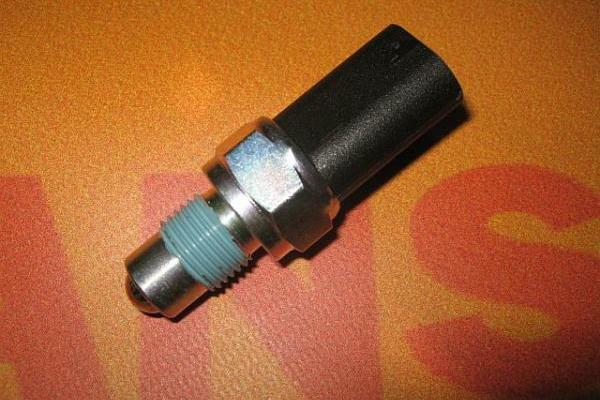 The sensor reverse is responsible for notification to include a reverse gear ratio.